Chittagong, the business capital of Bangladesh is located at the south-eastern part of Bangladesh. It is also known as the hub of Commerce and Industry. This city lies on the bank of Karnaphuly River and Bay of Bengal. Basically Chittagong is the hilly region of Bangladesh and an important hub of three main hilly districts of Bangladesh; Rangamati, Bandarban and Khagrachari. Chittagong is also famous for Baizid Bostami Shrine as this holy place is very closely related with the expansion of Islam in Asia and a large number of people come to visit this place from all over the world. Foy's Lake, a magnificent recreational spot with a beautiful lake, hills and the rides in the amusement park will make your holiday perfect. Chittagong also has a significant importance in Bangladesh economy as well as in the RMG sector as the largest EPZ (CEPZ) is located here with a large number of FDI. 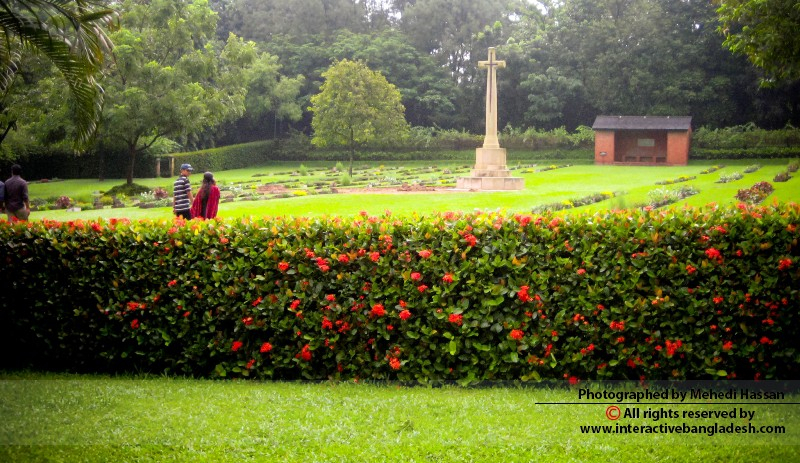 Laldighi, Bengali meaning “Red Pond” is one of the biggest pond in Chittagong and also witness of many historical movements such as movement against British colonialism, Language Movement and the War of Liberation of Bangladesh. 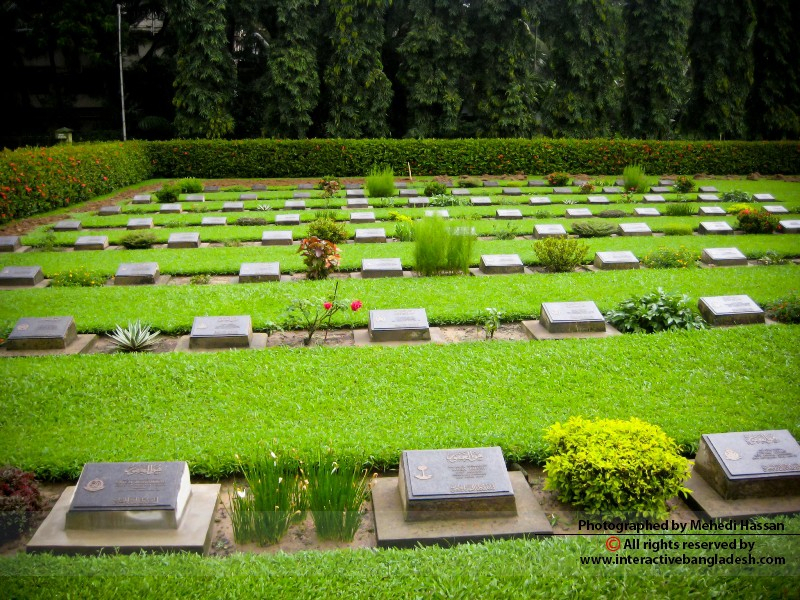 Chittagong War Cemetery, a well-preserved cemetery at a discreet and pleasing place within the city lie buried in eternal peace over 750 soldiers from all over the world who laid down their lives on the Myanmar front during the Second World War.